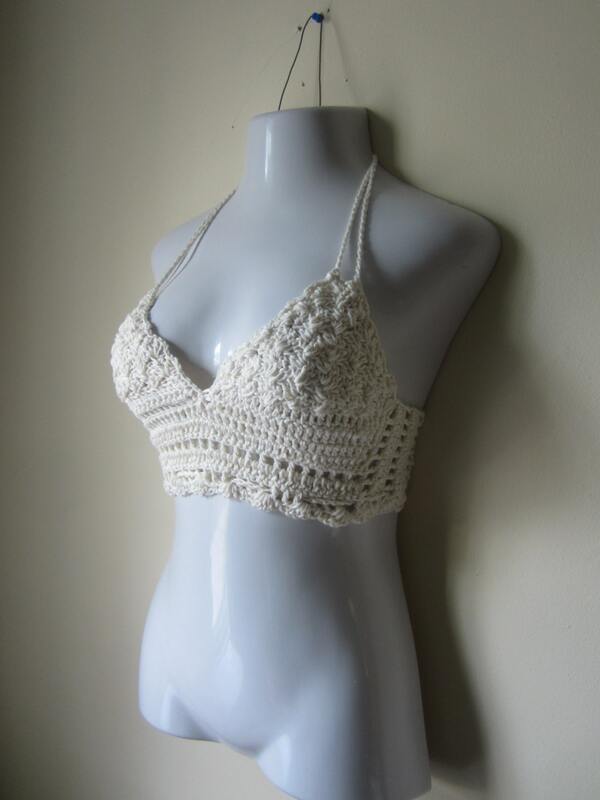 This top is just what you needs for summer days, festivals and beach wear. Top features a tightly crochet bodice for maximum coverage, scalloped bordering with plunge neckline and a lace up tie at the back. 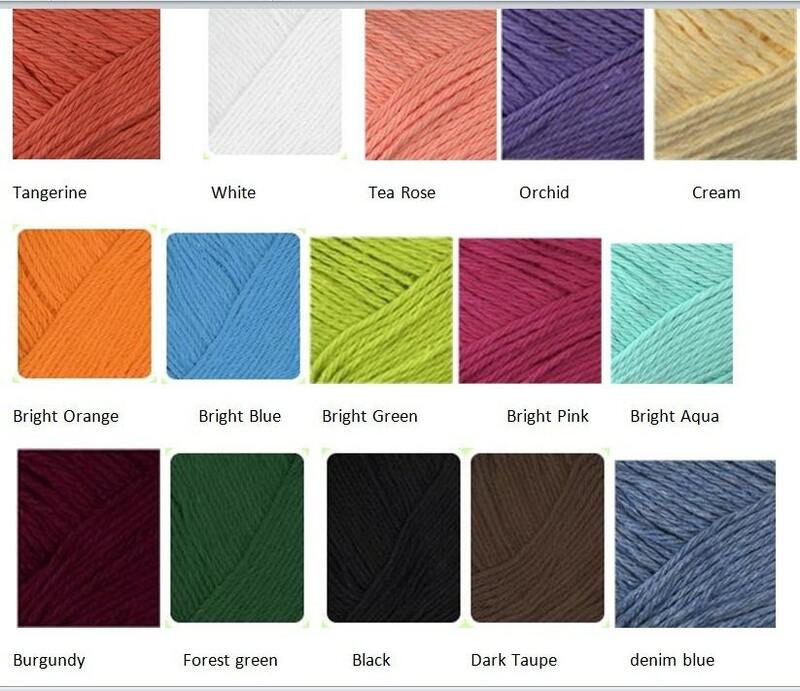 Second order from Elegant Crochets, and I absolutely adore my crop top! I am very petite and I asked her to make it a bit smaller than normal, and it came out perfectly. 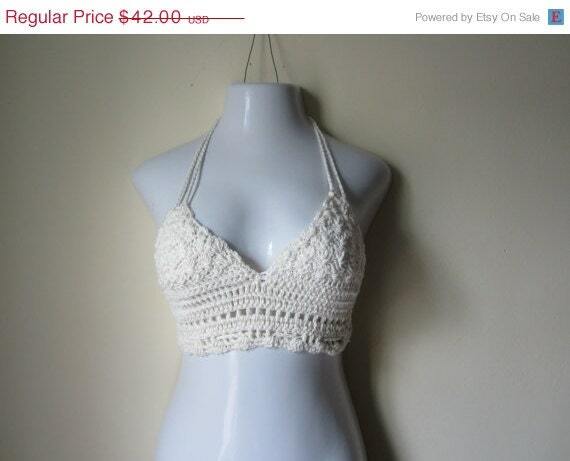 Her crochet work is always stunning and very sturdy, the construction is solid. I will be ordering again soon!